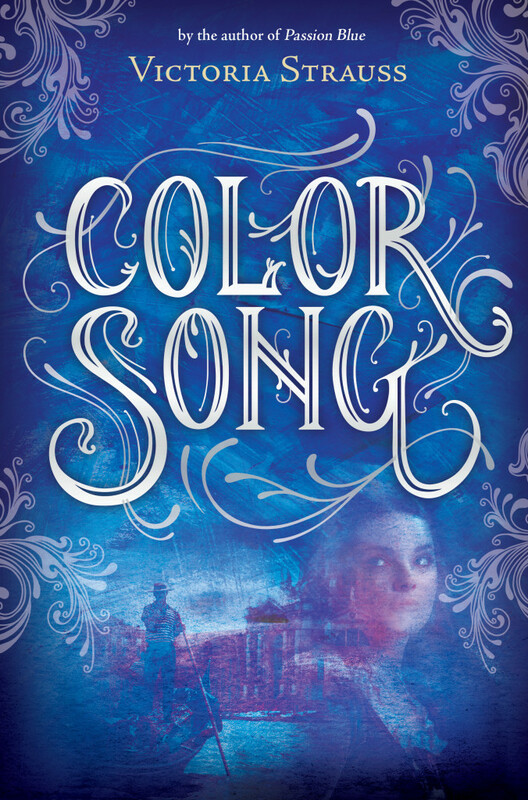 Please join author Victoria Strauss as she tours with HF Virtual Book Tours for her YA Historical novel, Color Song, from September 16-October 10. By the author of the acclaimed Passion Blue, a Kirkus Reviews Best Teen Book of 2012 and “a rare, rewarding, sumptuous exploration of artistic passion,” comes a fascinating companion novel. This compelling novel explores timeless themes of love and illusion, gender and identity as it asks the question: what does it mean to risk everything to follow your true passion? Color Song, the second installment in the Passion Blue series, follows its young protagonist Giulia, through the changes and life decisions brought about by the death of her artistic mentor Maestra Humilità. Though the death of said mentor is quite the emotional blow for our young heroine; it also serves as a gateway to the freedom that she has desired from the start. Faced with the choice between a sheltered life as prescribed by her order or the chance to live a life of her own choosing in society, Giulia is determined to do what she must in order to be free. Even if the cost of said freedom is that she must live her life as a boy. Color Song is a wonderful emotionally entrancing continuation of the adventure that was started in Passion Blue. Written in a highly descriptive but easy to follow style, this story easily transports its reader away from the cares of modern day living and right into 15th century Venice. This second novel provides readers with a story that is so much more expansive than the one found in its predecessor. A major reason for this being that living life as a male during the day and time in which our protagonist finds herself, presents her/him with a greater number of choices. But is the story goes on to demonstrate, it also presents her with a great many more dilemmas. In addition to the personal struggle that Giulia faces in her new life, there is also the triumph of being able to use her gift for hearing color. This turn in the story makes for truly rapturous moments for the reader. To revel with her in the experience of color in such a complete way is simply wonderful. Color Song is the beautifully rendered tale of young woman unafraid to do what she must to create the destiny to which she aspires. Reviewers Note: Color Song is the follow up to Passion Blue, but can be enjoyed alone, as back story from Passion Blue is provided. 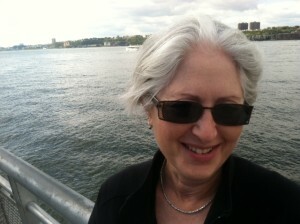 An active member of the Science Fiction and Fantasy Writers of America (SFWA), she’s co-founder, with Ann Crispin, of Writer Beware, a publishing industry watchdog group that tracks and warns about literary fraud. She maintains the popular Writer Beware website, Facebook page, and blog, for which she was a 2012 winner of an Independent Book Blogger Award. She was honored with the SFWA Service Award in 2009. She lives in Amherst, Massachusetts. 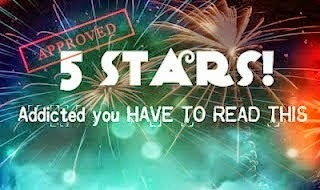 For more information please visit Victoria’s Strauss’s website. You can also find her on Facebook, Twitter, Google+, and Goodreads. Interview at Math, Science & Social Studies…Oh My! Giveaway ends at 11:59pm on October 10th. You must be 18 or older to enter. Winner will be chosen via Rafflecopter on October 11th and notified via email.